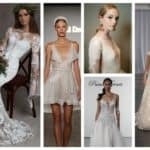 After the Bridal Fashion Week has officially come to an end, it is time to sum up all the impressions it offered us. With so much glamour and luxury, it was definitely the event everybody was talking about in the last weeks. There was so much to be seen, and there was absolutely something for every bride to be, no matter her style. 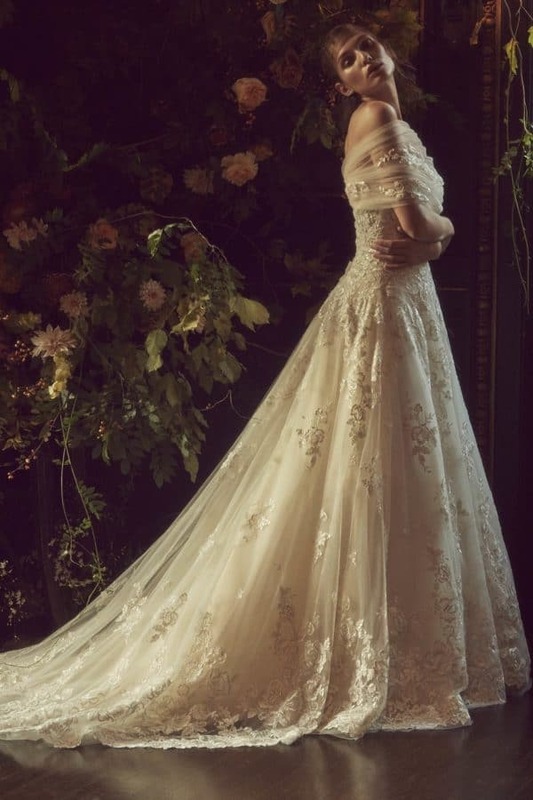 As every year before, a lot of trends were set in the world of wedding fashion. 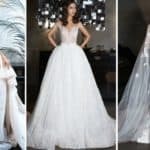 Below we are presenting you the best wedding dress trends every bride to be need to know about. 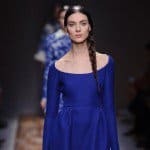 The biggest trends set years before, such as the classic off-the –shoulder necklines, long illusion lace sleeves and 3D floral embroiders were still presented in the newest bridal collections. 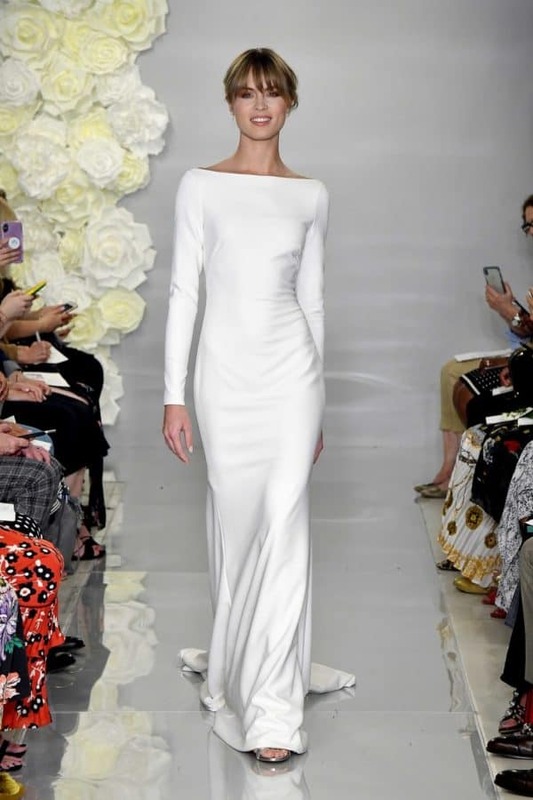 As we can imagine, the biggest trends this fall 2019 bridal collection, was inspired of was the remarkable Royal wedding. 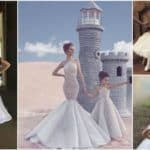 The designers tried to reinterpret the Duchess of Sussex’s wedding gown and reception dress, that way creating the so called Meghan Markle mania. 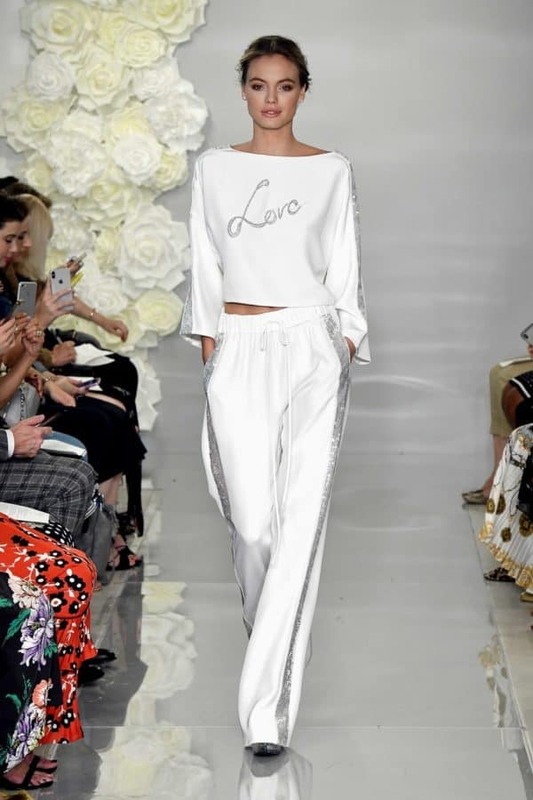 Another trend that a lot of designers presented on the runway was the jumpsuits. 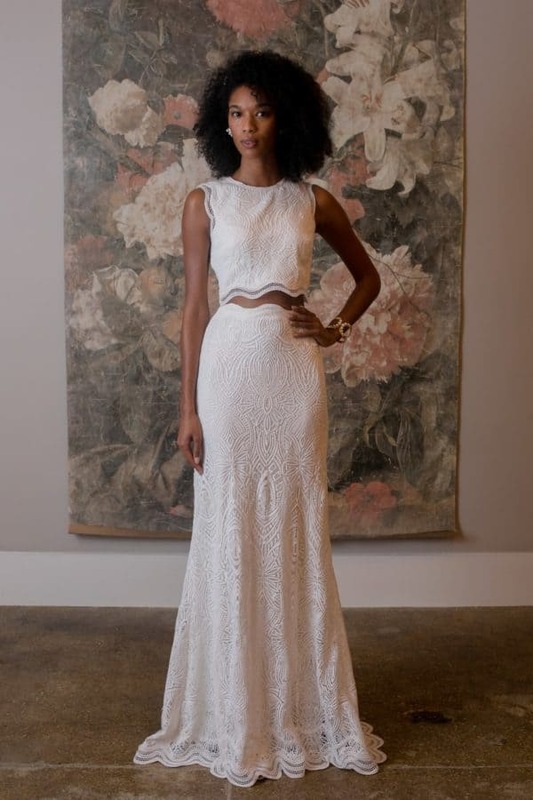 This trend is becoming one of the most wearable and almost staple of the bridal wardrobe. The two pieced dresses are also becoming so popular, as the crop top is trendy and modern again. 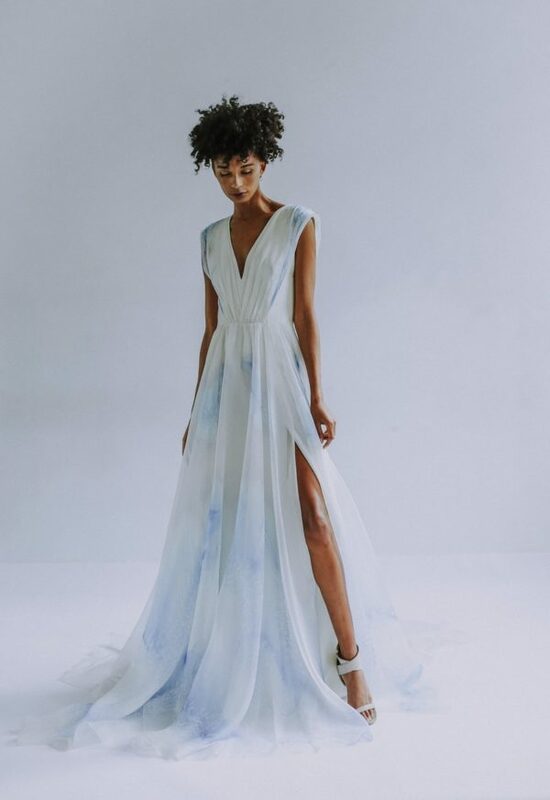 Scroll the page down to see all the fall 2019 bridal dresses trends and find out your favorite one.